Building on the experience of the SWITCH programmes in Asia, Africa and the Mediterranean region, the session invites actors from the field to come and share their experience on how their partnership with the private sector has helped to shift their company’s behavior and practice towards Sustainable Production & Consumption patterns. 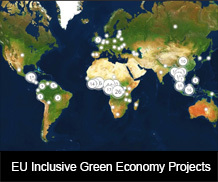 With their on-going involvement in SCP related investments and an own interest in the development of an enabling business environment, aiming at an inclusive green economy, speakers from the respective regions covered by the SWITCH programmes will give evidence and debate with the audience on how development practitioners can leverage private sector investments in green economy: what are the targets, with which means, what benefits can be expected? 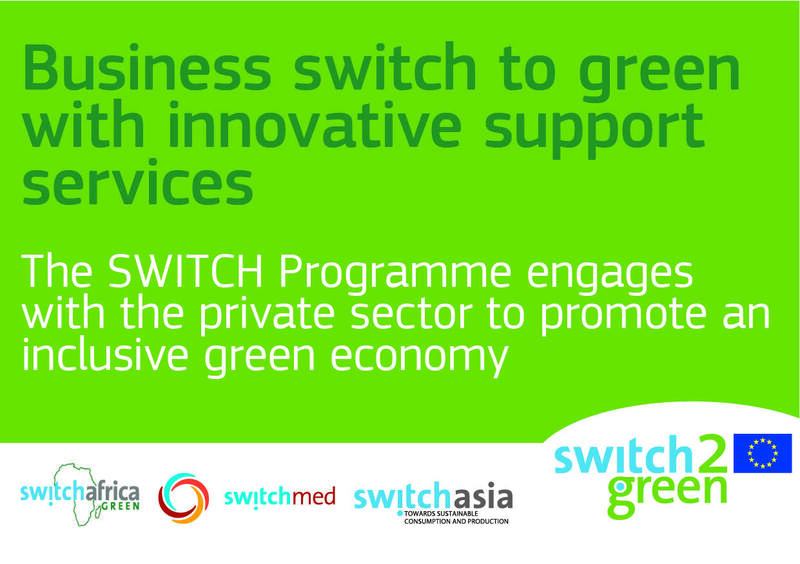 Clear and successful examples from the SWITCH Programme’s grant projects and beneficiaries will be showcased and a set of recommendations on improving the effectiveness of private sector investments in terms of sustainable growth and green jobs put forward.